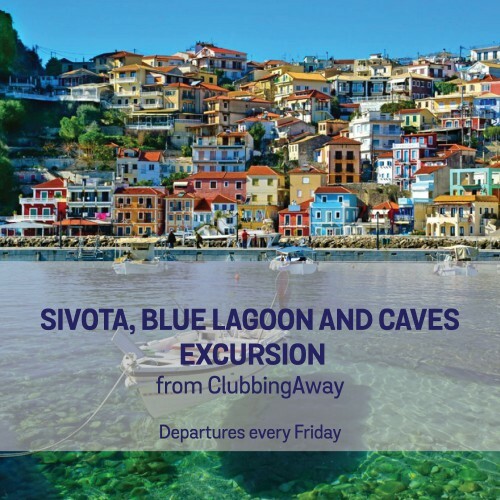 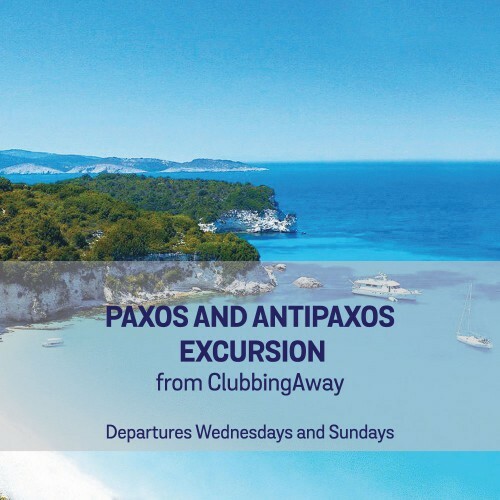 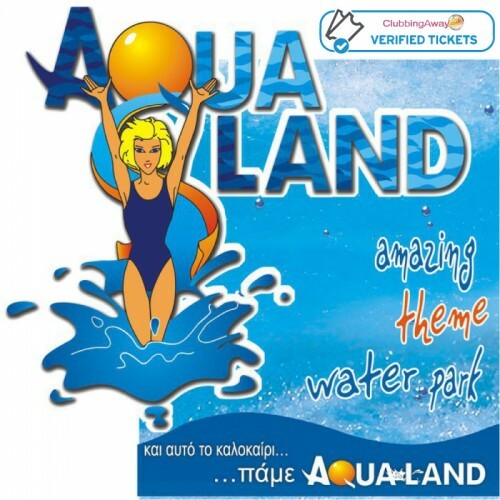 ClubbingAway are an official registered ticket outlet for events and excursions in Kavos, Corfu, Greece. 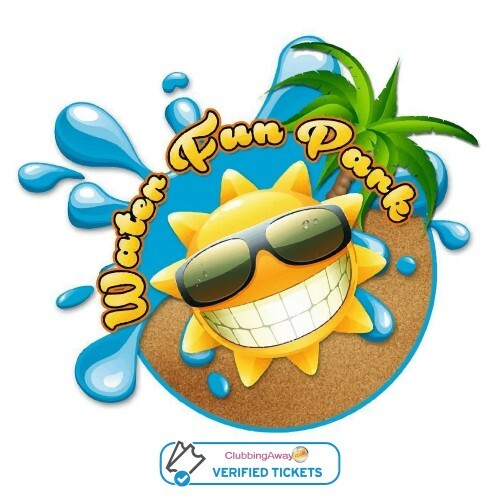 Below are a list of events and excursions currently confirmed for the 2018 season. 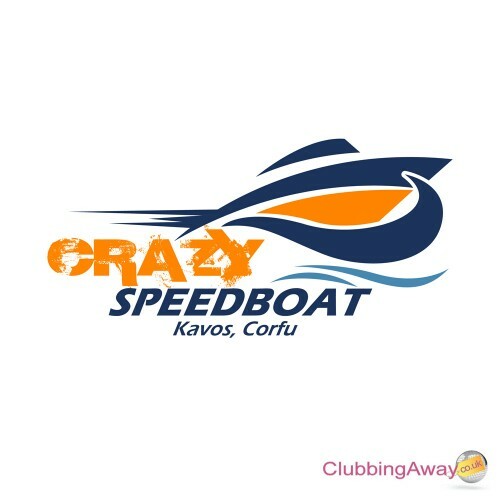 Depature Time: 10:00 Departure Port: Kavos Jetty, Located opposite Quayside Village Hotel (nee..